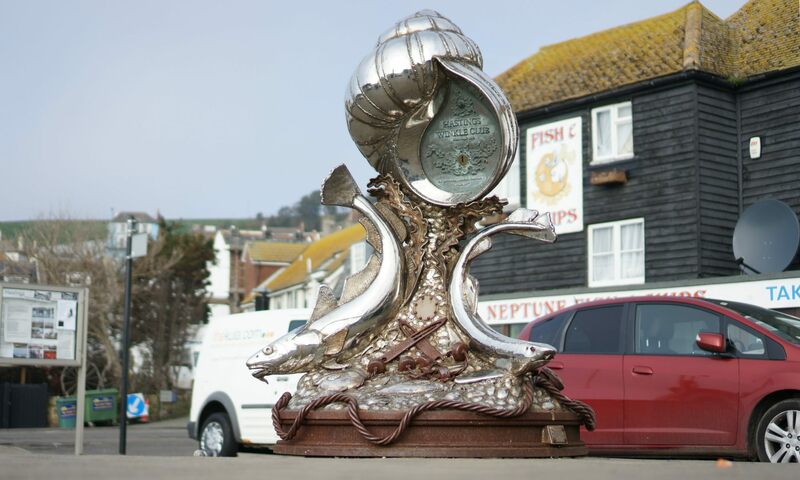 Can you help our important work by Donating, Sponsoring your Business or Leaving a Legacy? 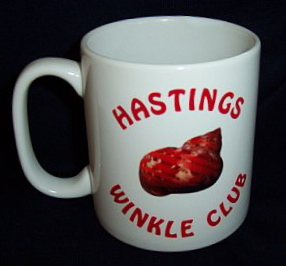 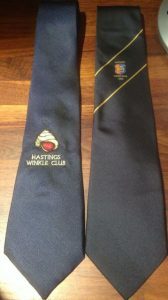 By buying any of our products you can also support the Winkle Club. 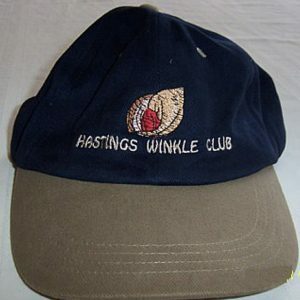 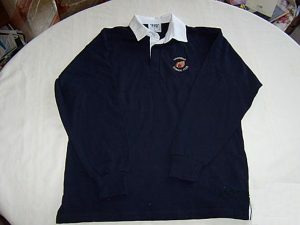 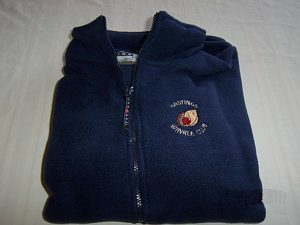 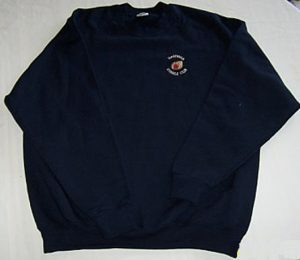 Please note however, that the Club’s merchandise is available to members only. 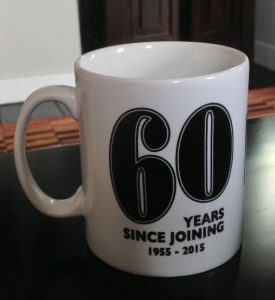 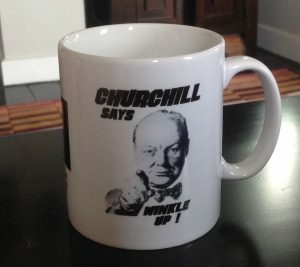 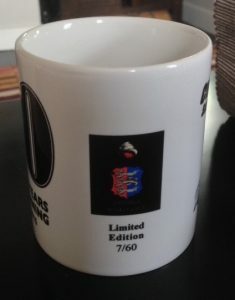 This is a limited edition of 60 mugs, commemorating 60 years since Winston Churchill joined the Winkle Club. 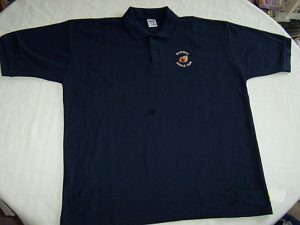 In case of any questions please either call us on 07743 487369 or send us an email Thank you for your support.